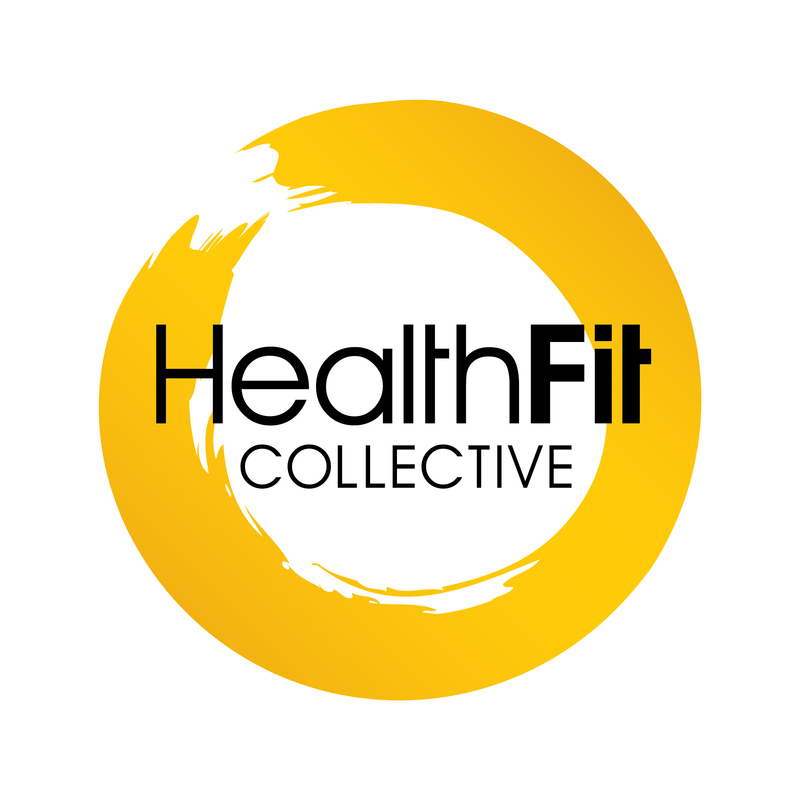 Greig has had 15 years of experience behind him as runner, personal trainer and founder of the HealthFit Collective. Over this time he has learned the most effective, research validated methods to get runners functioning in a healthy and efficient way. If you are looking to take your running to another level or just tired of hitting performance/injury walls within your training then consider getting your mechanics assessed.